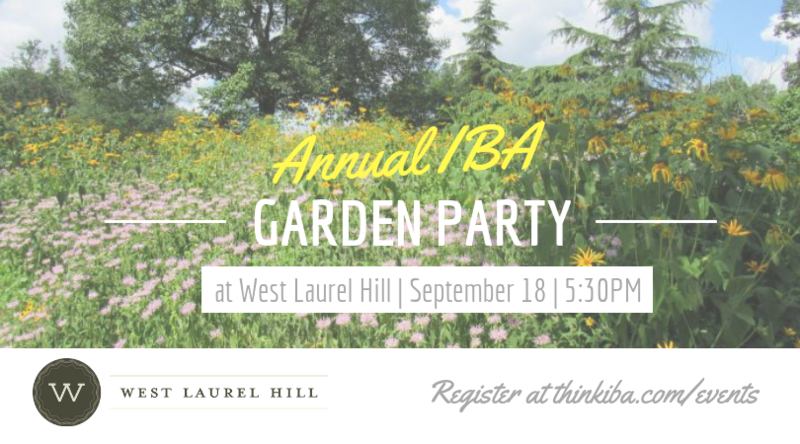 Join us for a scenic September ConnX – our annual Garden Party at West Laurel Hill! This event is always a member favorite – offering complimentary drinks, light bites, and quality networking with the LGBTQA business community. Come check out the one of a kind space that West Laurel Hill has to offer! We'll also be spotlighting IBA nonprofit member, Philadelphia Gay Men's Chorus! Meet the team and learn more about their upcoming Masquerade fundraiser! FREE for IBA Members; $15 for non-members. West Laurel Hill is located at 225 Belmont Ave, Bala Cynwyd, PA 19004. Ride sharing is encouraged! Post in the Facebook event page to find a carpool companion.